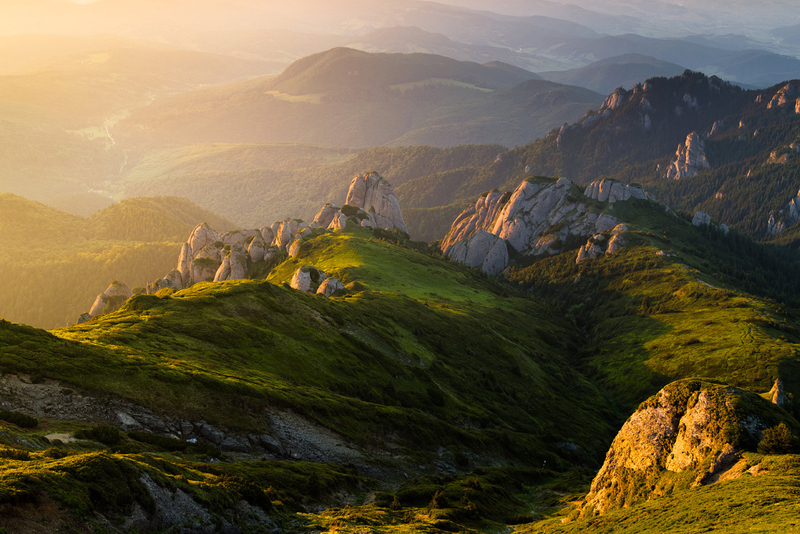 This one-day tour reveals you two attraction points of maximum interest, both situated in a picturesque region of the Carpathians mountains, but still not too far from the capital city. Two veritable jewels of Romanian architecture, Bran and Peles Castle, have a long history behind them which kept alive the interests of the tourists all over the centuries. departure to Brasov city and visit The Black Church.